Developed by forward-thinking experts in national security, law enforcement, intelligence and the military, the San Diego Christian College online Christian Bachelor’s degree in Leadership and Justice was designed to meet the educational needs of successful leaders within the field of justice. The degree program is structured to focus on three concentrations: criminal justice, political science, and homeland security. Students in the online Christian Leadership and Justice degree program will have the opportunity to take interesting and informative classes such as Conflict Resolution and Negotiation (LDR 400) which is an overview of the foundational philosophies of interactive conflict management and negotiation. Courses like this help students build common ground, reflective learning practices, apply sound models for conflict analysis, and work toward collaborative and constructive outcomes. 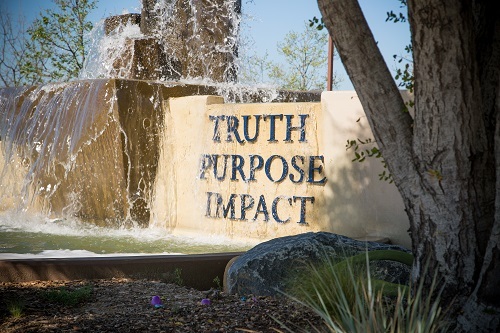 San Diego Christian’s Bachelor of Science in Leadership and Justice is designed to help shape students as effective Christian leaders in both their personal and professional lives. SDC helps students achieve their goals by offering a variety of course options, strategic initiatives focused on graduate success, a well-respected Christian college faculty, and a faith-based learning environment.